Cat cafes. Dog cafes. 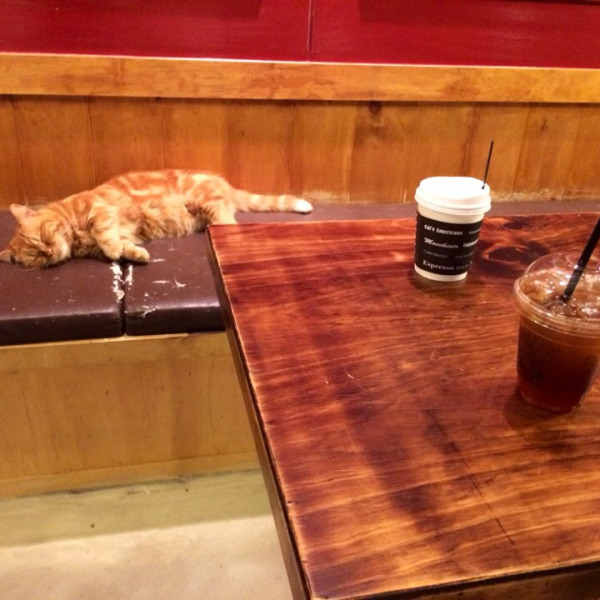 Domestic animal cafes are pretty well-known by now. I’ve had many friends from the US ask me about dog and cat cafes. I have a dog cafe near my home - a 5 minute walk away. Sure, they are adorable and nice to pet, but many people already have them as pets at home. 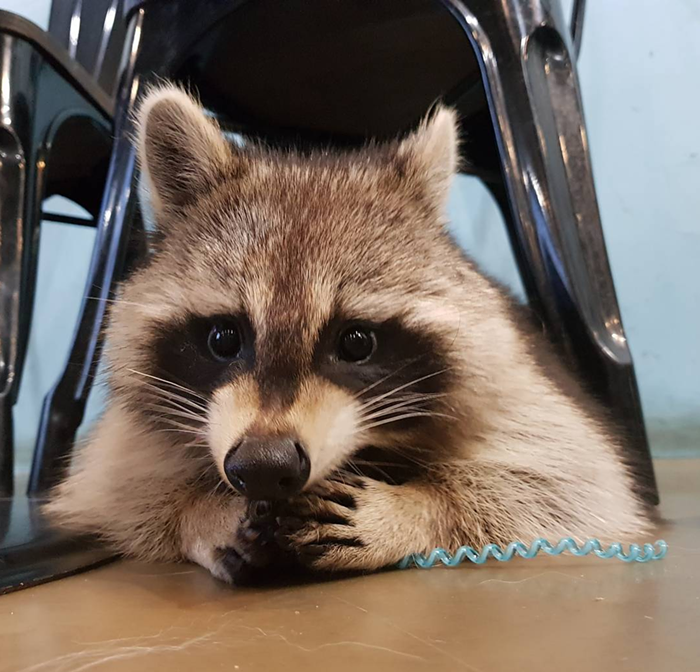 What is far more exciting are raccoon cafes. I don’t know any friend that has a raccoon as a pet! Rain Rain go away! Now that we are in the midst of summer, monsoon season in Korea seems to be finally kicking up. Korea experiences four distinct seasons, with monsoon/the rainy season beginning in the middle of June. "Jangma, 장마" aka the rainy season brings heavy rainfall with lots of heat and humidity. 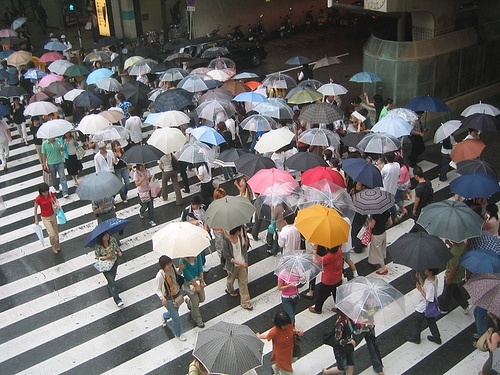 Seoul experiences an annual precipitation average of about 1373 mm, mostly during July and August. 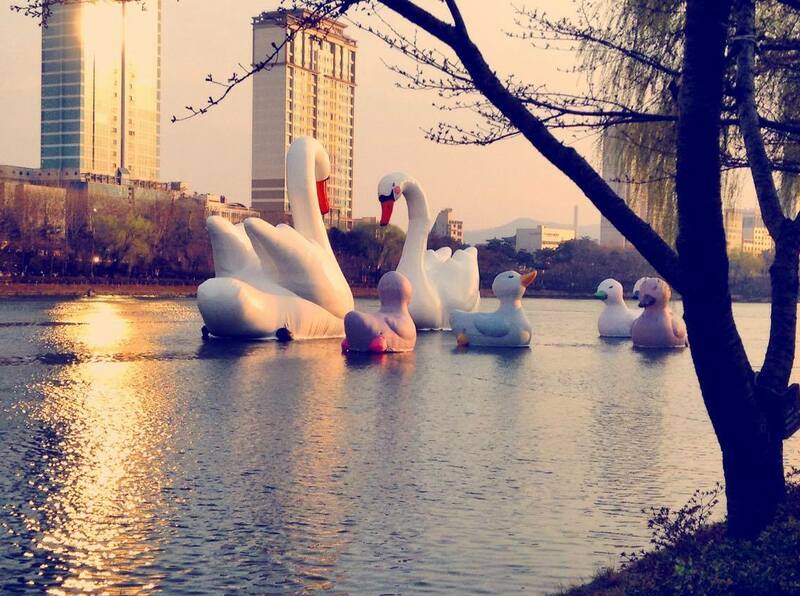 Korea is known for its history mixed with modern technology. People come to teach in Korea because the money is good and because they can still live somewhat live in a ‘Westernized’ manner. Even as that may be, most people who come will at least try to live up to the hype of partying “Gangnam Style” to see what it’s all about. 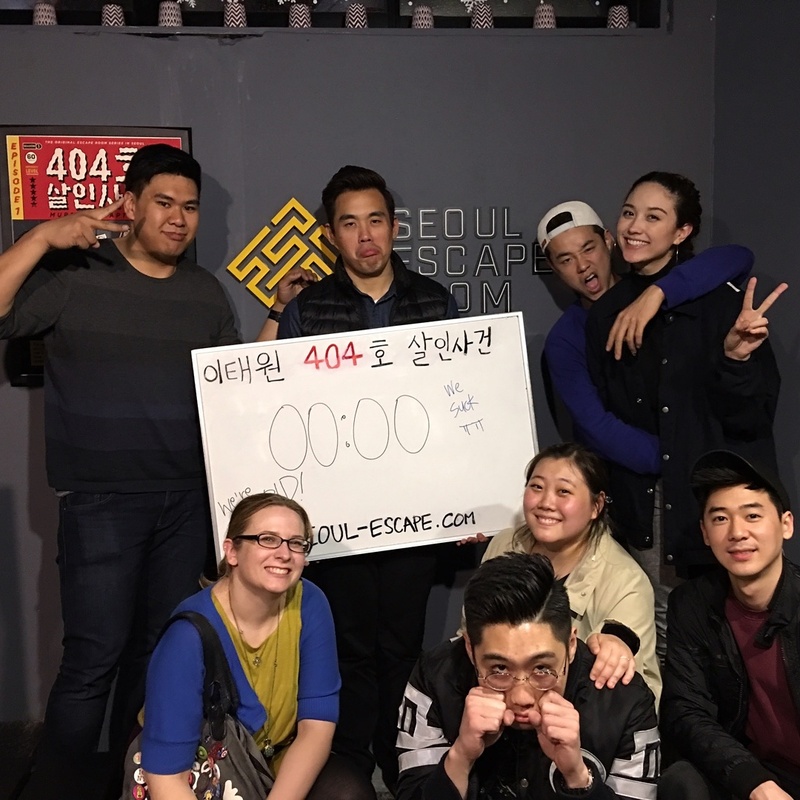 However, if you are not into getting drunk off of cheap soju or from bottle service at one of Seoul’s premier clubs, here are four activities in Korea that you can do to enjoy your time while living in Seoul. I would argue a lot of South Koreans work hard to cultivate a certain image of sophistication and trendiness. That suave aura that many Koreans strive for is achieved not only through their impressive sense of style, but also in their choice of hangout spots. For Koreans who fancy themselves classy and urbane, the idea of a café resonates quite strongly and has a powerful appeal in this country. 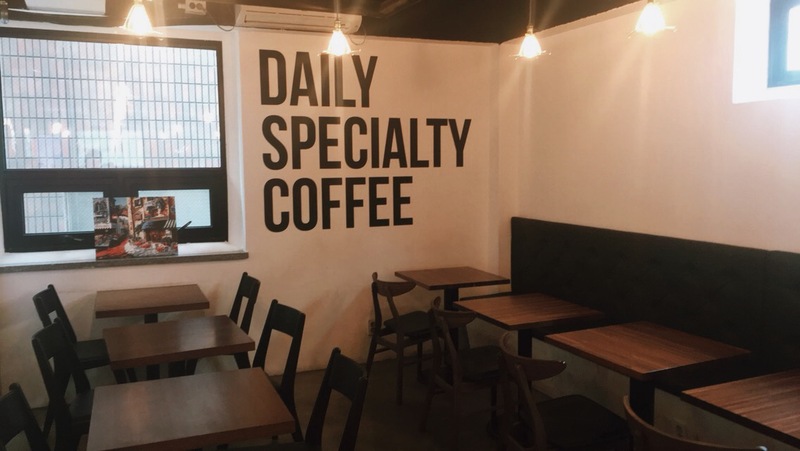 I don’t know if Koreans want to seem Westernized or maybe just really just love hanging out in cozy environments, but there is no doubt that this country is a land of cafes, and the rapid spread of café culture has led to some interesting variations that offer a whole lot more than just coffee. Korea has very distinct seasons. There are cherry blossoms in the Spring, snowy icicles and the Siberian wind in Winter, and hot muggy Summers. Personally, Fall is possibly my favorite season in Korea. Coming from South Africa I don’t have much of an opportunity to experience the beautiful foliage and changing colors of leaves. In the Southern Hemisphere we don’t experience Fall as much as the Northern Hemisphere. Korea was my first experience of a ‘real’ Fall and I have taken every opportunity to get outside as much as possible. The weather is perfect with clear blue skies and sunny afternoons. Simple activities like walking or riding a bicycle outdoors can really be enjoyable. Some of the top things to do in Korea during the Fall season is hiking, exploring your city, outdoor cafes, or traveling the countryside and visiting historical-sights and cities. 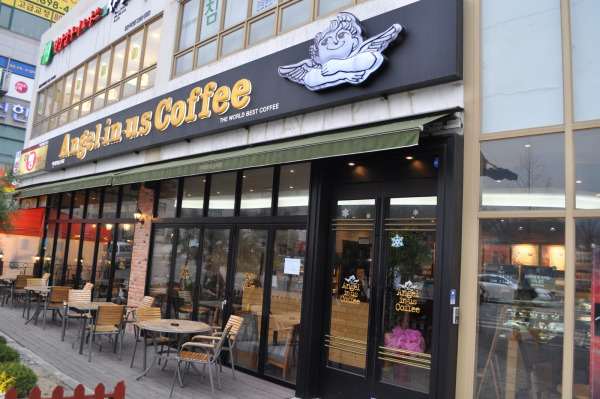 Cafe culture in Korea is taken seriously -- cafes are on every corner in my neighborhood. 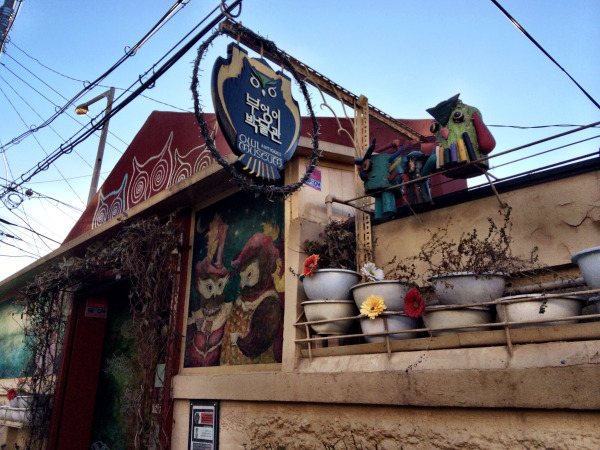 In addition to your run of the mill coffee shops, cafes with specific themes abound. I've posted previously about my visits to a board game cafe and the Mustoy cafe, but I have to admit, when I came to Korea, I was the most excited about the availability of a cafe theme I hadn't encountered before: animals.